Deep Sea Charters and fishing Safari’s in the deep sea, river, the surf and the rocks are all unforgettable experiences. Bait is plentiful, while the waters teem with many “good eating” and game fish. Deep-sea fishing charters with equipment are available. Contact St Francis Tourism for details. 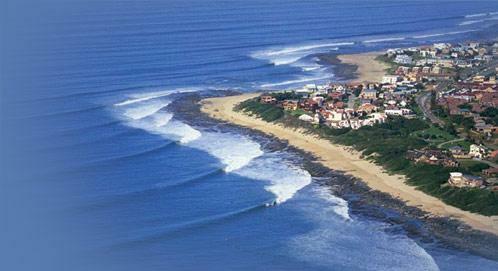 Jeffreys Bay surf school is the leading surf school in town and one of the best in the country! 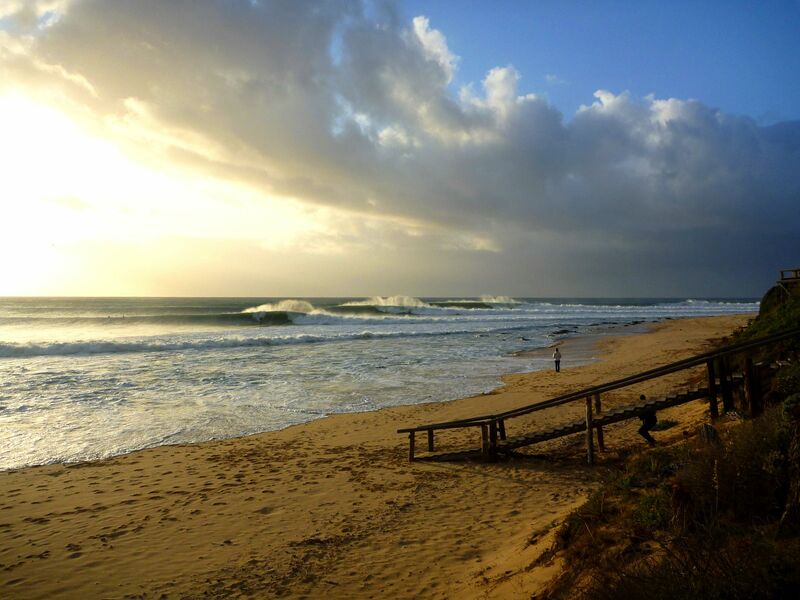 The surf instructor is a qualified lifeguard, ensuring absolute professionalism and competency. 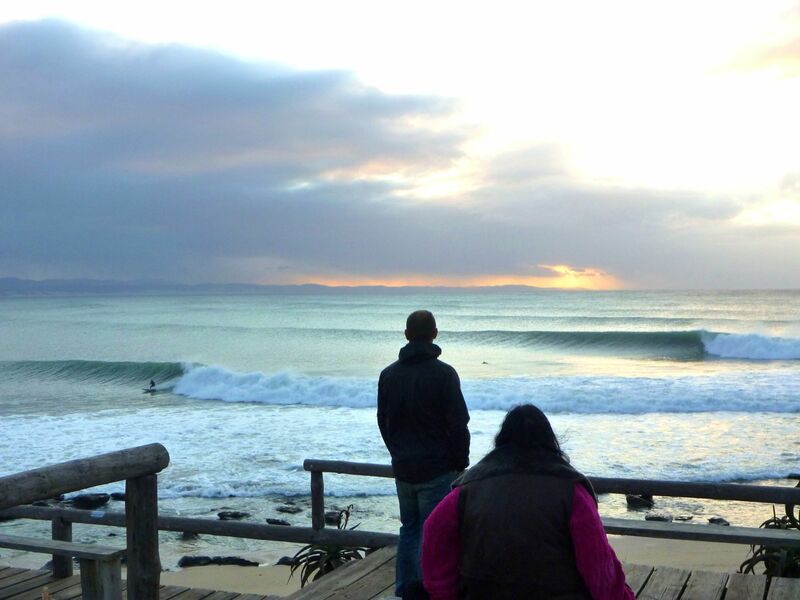 Catching a wave is essential if you want to experience the essential if you want to experience the essence of the Kouga Wave Route! For bookings contact Tel 0422931625 or cell 0834635922 or if you would rather ride the dunes, contact Eddie for sand boarding on 0422962974 or cell 0722948207. 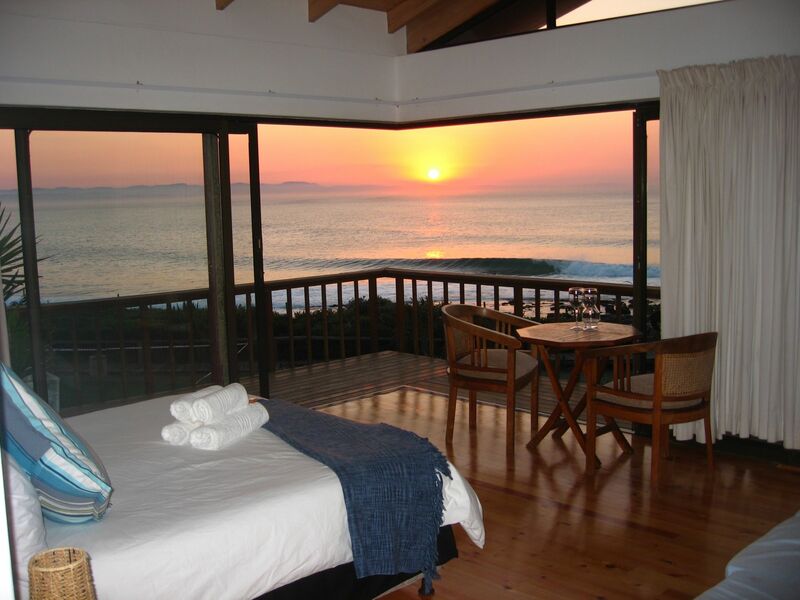 Whale and Dolphin Watching, Plant Rescue Centre advises the best time of the year to see Humpback and Southern Right Whales in the bay is from May to September. 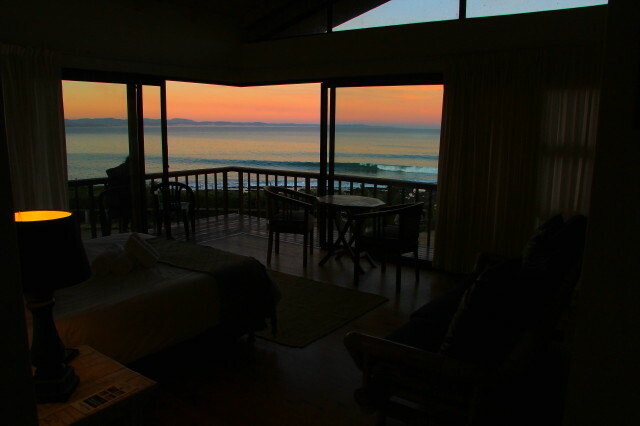 Dolphin, otters, seals and penguins all around in St Francis Bay and can be spotted from the many look out sights along the coast all year round. 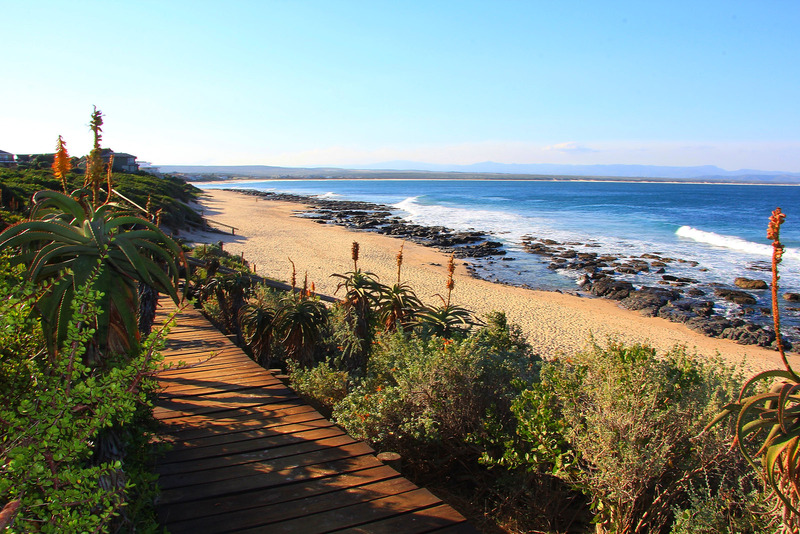 Look out for the whale-watching road sign near Supertubes in Jeffreys Bay to enjoy the tranquil setting f the whale watching shelter. 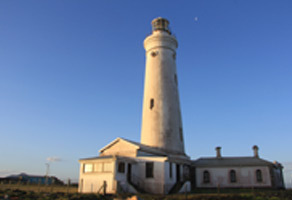 To get a closer encounter, contact Jeffreys bay tourism for details. 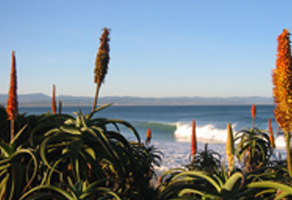 The Jbay art and craft village have original country feeling Jbay T shirts, air brush paintings by Steven Bib, brush –stroke paintings by Martin Bakkes, photo gallery by Garth Roberson plus paintings by his wife, local leather craft products by Andy Thysman and personally crafted Jewelery by Paul. 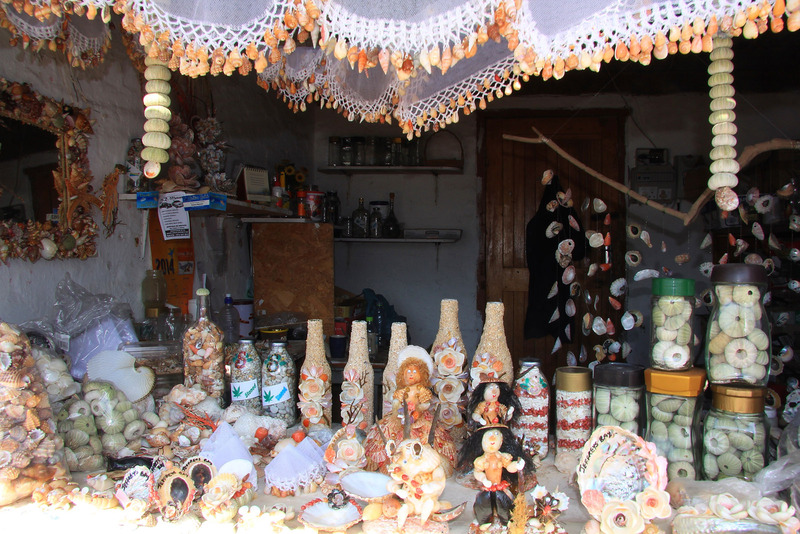 No 1 Da Gama Street, Jeffreys Bay. 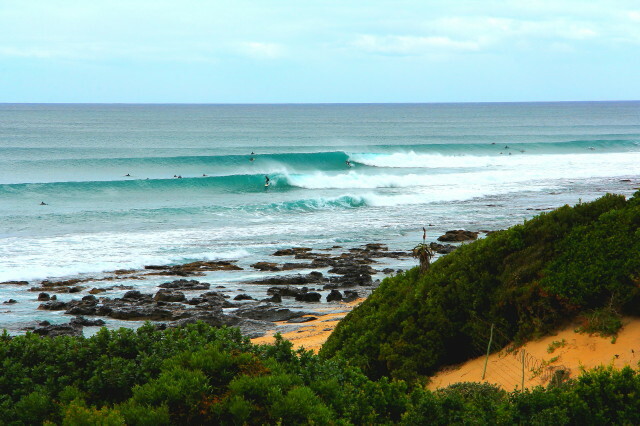 Jeffreys Bay is riddled with amazing surf, even on the most crowded days you can still find an uncrowded wave. 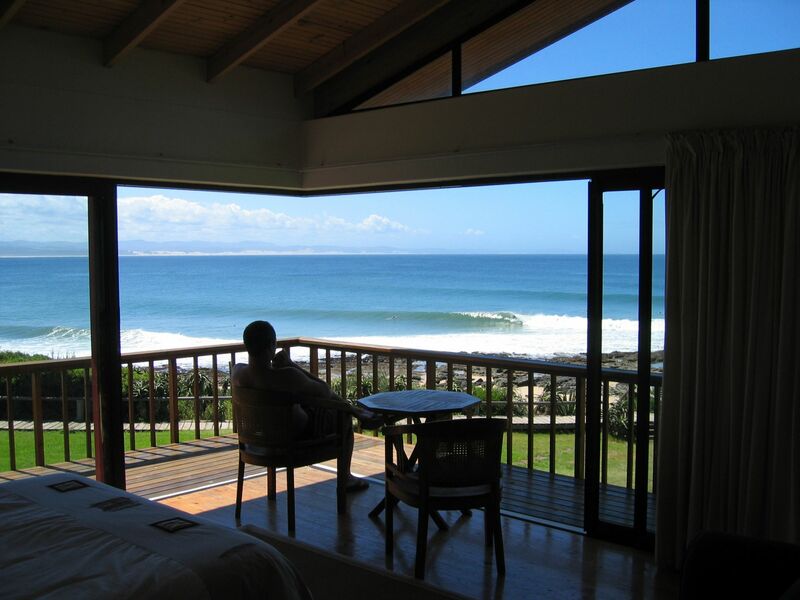 Jeffreys Bay has more to offer than some of the best surfing in the world, have a look at the what else there is on offer.